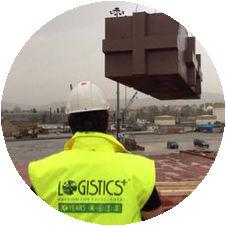 Logistics Plus® is a leading manager of project cargo logistics services. We manage your project from start until finish, and everything in between. Heavy lift, oversize and over dimension – we do it all. 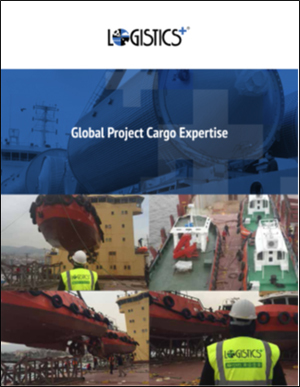 You can trust Logistics Plus to handle your global cargo projects. We handle cargo and freight that the “the other guys” can’t or won’t, and we manage your project from start-to-finish. Your logistics plan will be customized for your unique project needs—from a comprehensive, pre-shipment evaluation of potential risks, costs and delivery schedules, to route and port surveys, coordination of proper packaging of components, required documentation handling, and transportation mode analysis. Every shipment is coordinated with tailored plans, and even the most demanding projects are executed with care and precision (see Project Cargo Examples). Pay invoices online … and more! Ready to get started? Check out our Project Cargo Examples page, view our current Global Map, or Contact Us today for more information.